Who’s the author? Food writer and stylist Cara Hobday. What’s it about? 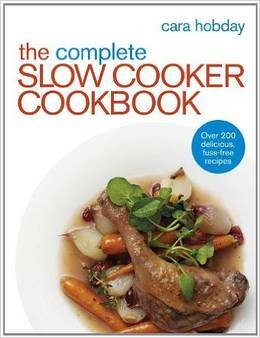 The Complete Slow Cooker Cookbook is filled with over 200 tried-and-tested recipes demonstrating how to make the best use of your slow cooker. 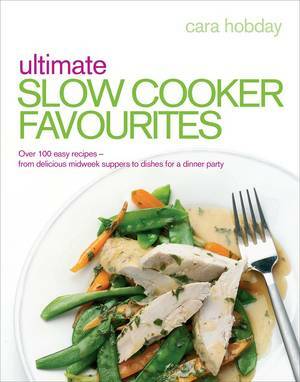 From a midweek supper to a more elaborate dinner party, there's a slow-cooker recipe in this book to meet every need. 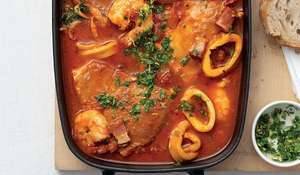 Recipes we love: Seafood Risotto, Lamb and Cauliflower Kashmir Curry, Slow-roasted Duck and Apples, Toffee and Pecan Pudding. 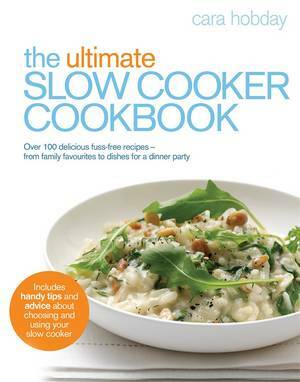 Good book for: Anyone with a slow cooker who is looking for new and delicious recipes to make. The book also contains guidance on how to care for your cooker and adapt cooking times and recipes for your different needs. 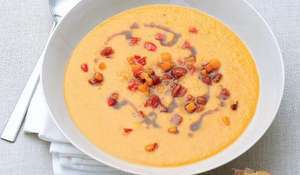 You’ll like it if: You like recipes that require minimal preparation time and result in hearty hot delicious dinners.